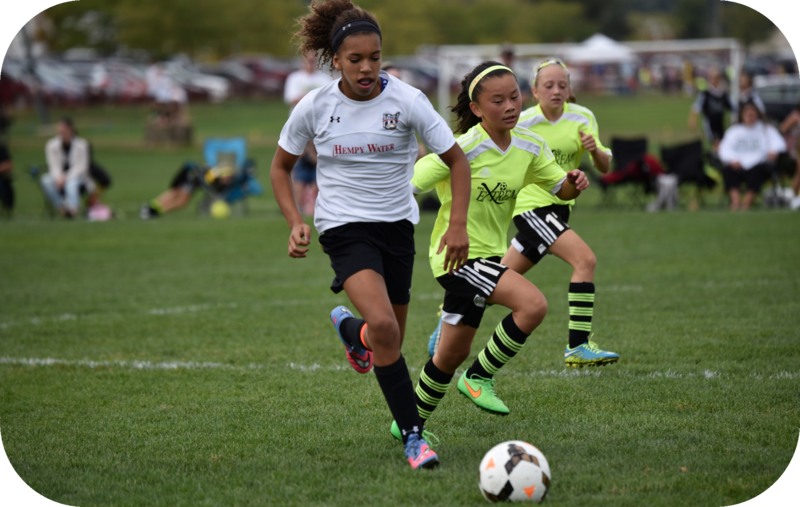 The mission of Ohio Extreme Soccer Club (OESC) is to provide area soccer players with the best technical training and playing environment necessary to reach the highest possible level of play. 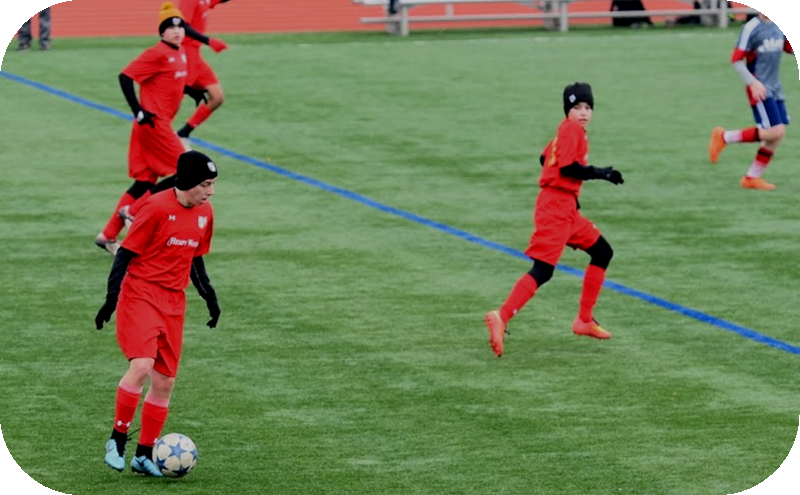 A professional and proven development model is used to provide the opportunity for OESC players to progress to their maximum ability and potential. 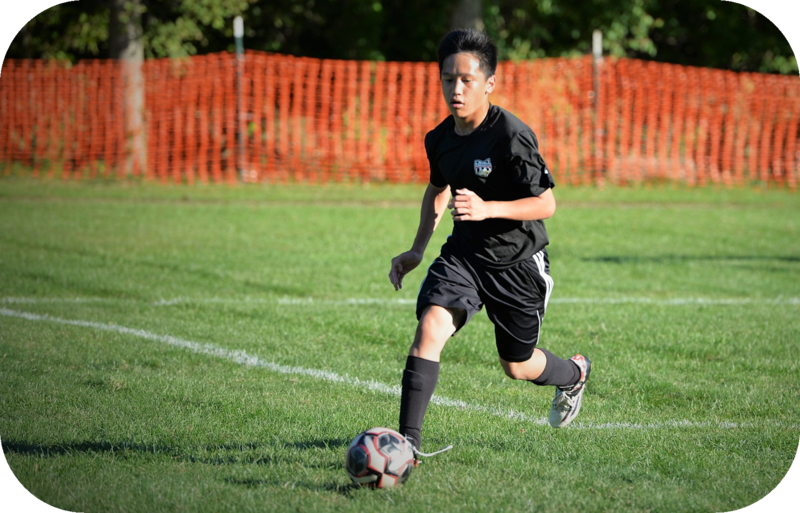 The vision of Ohio Extreme Soccer Club is to grow as a club in order to offer the maximum amount of soccer opportunities for youth players in this area. 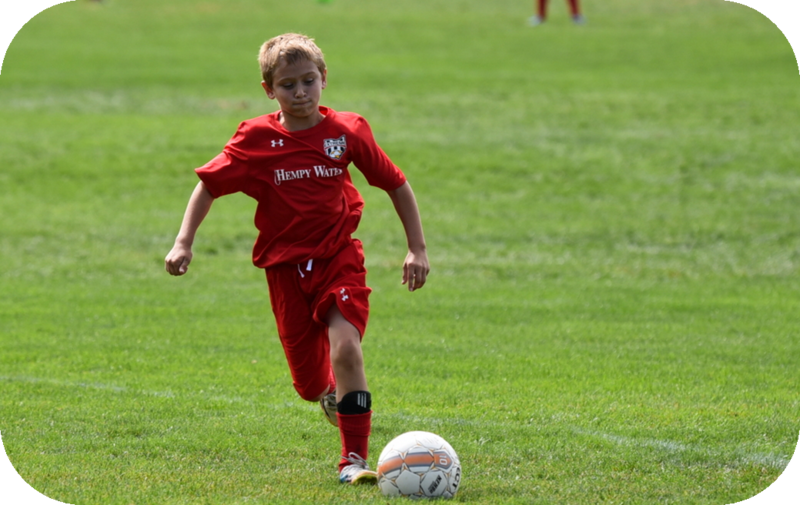 The backbone of Ohio Extreme Soccer Club is player development. Our goal is to improve the overall ability of the soccer players and to do that we focus on the basics. The basic skills of soccer are necessary to compete at a high level. At Ohio Extreme we stress these basics everyday in training and during competition. Players will focus on the basic skills of soccer and how to transfer them to the broader scope of competitive competition.